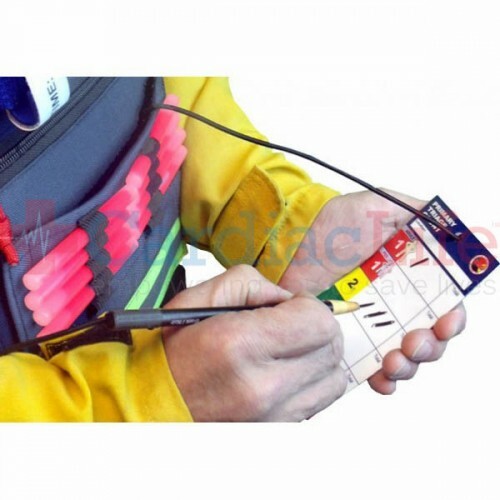 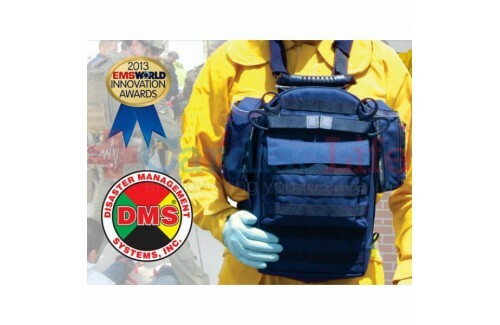 Combine Triage Ribbons with Optional LSI Medical Supply Loadouts. 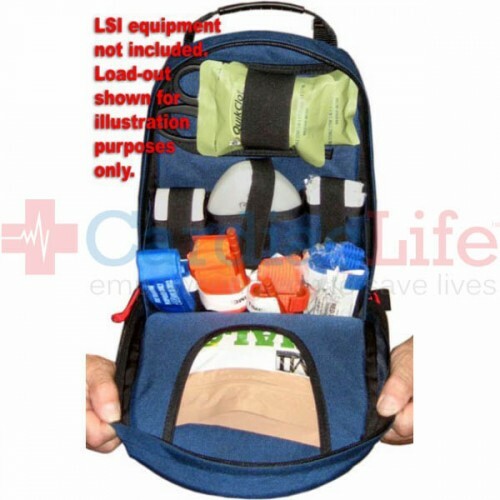 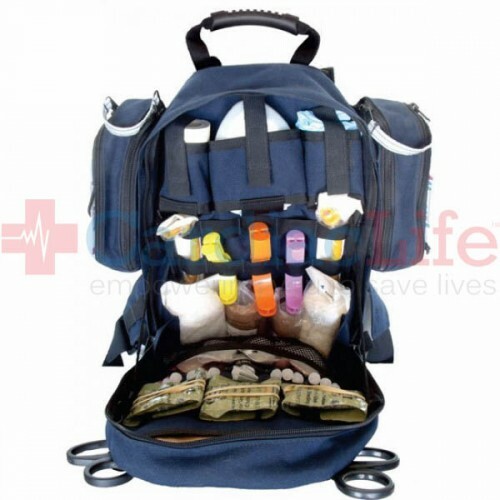 This Versatile Chest-Pak is optimal for any call that requires patient treatment. 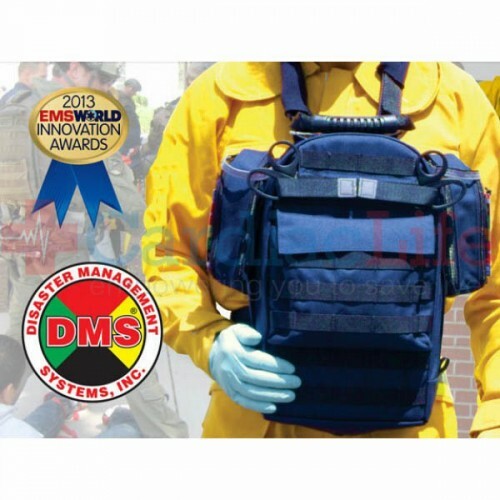 Optimized for lessons learned in tactical medicine and rigorous field testing, this pack meets the demands of high-intensity events.